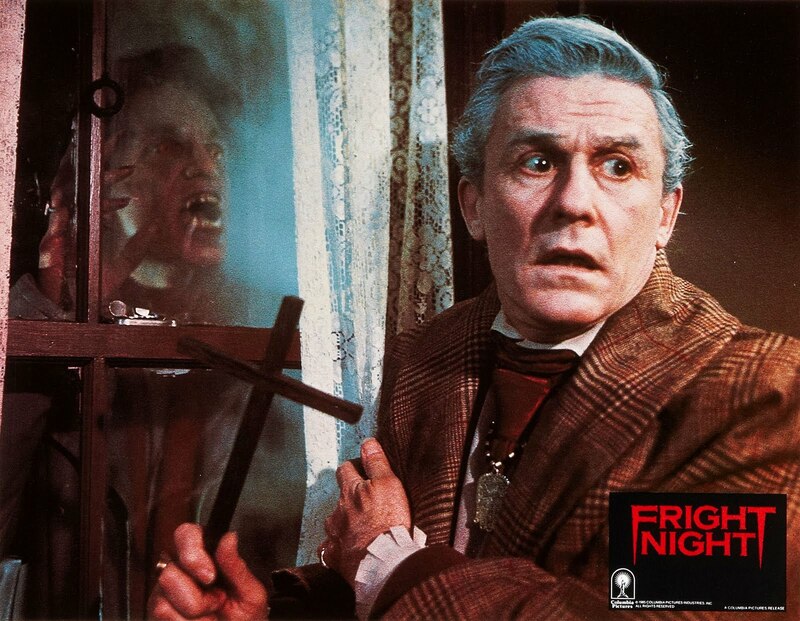 Fright Night | Biff Bam Pop! 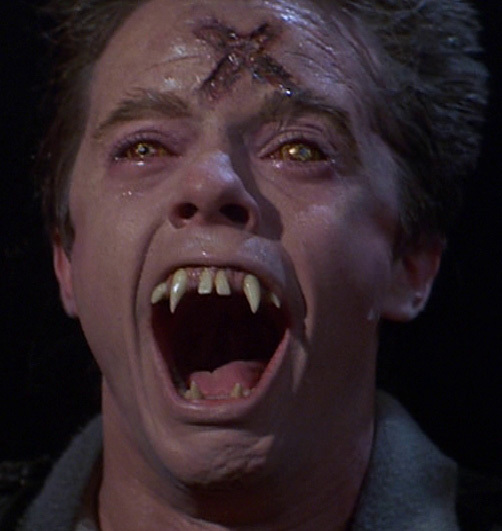 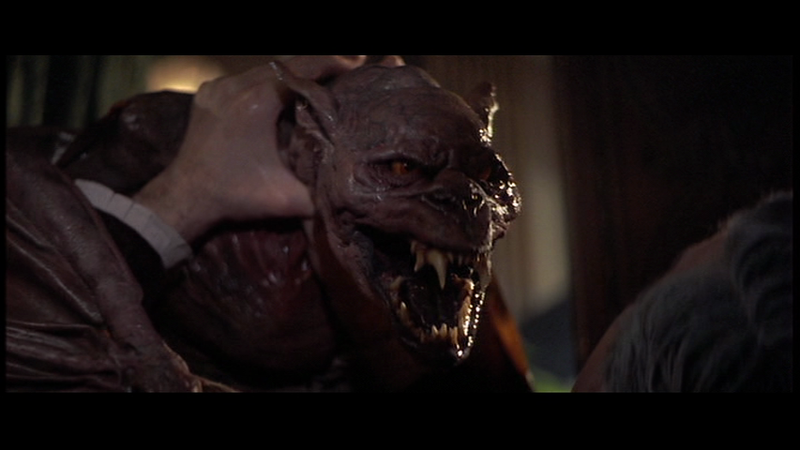 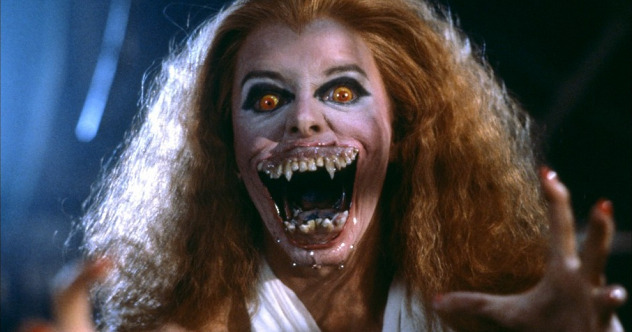 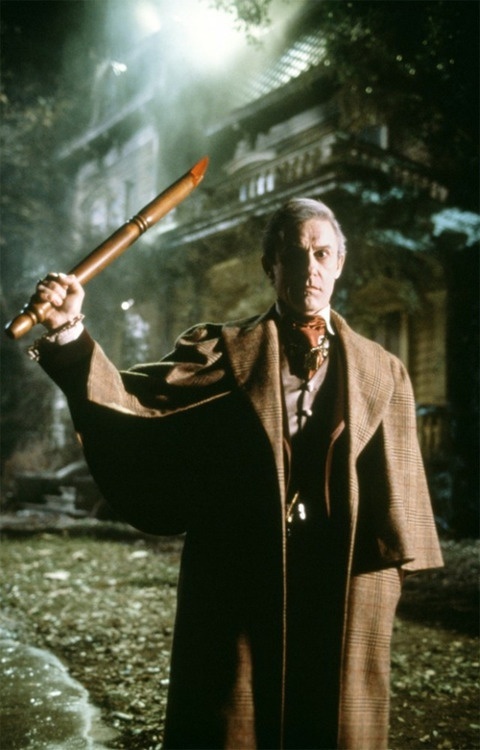 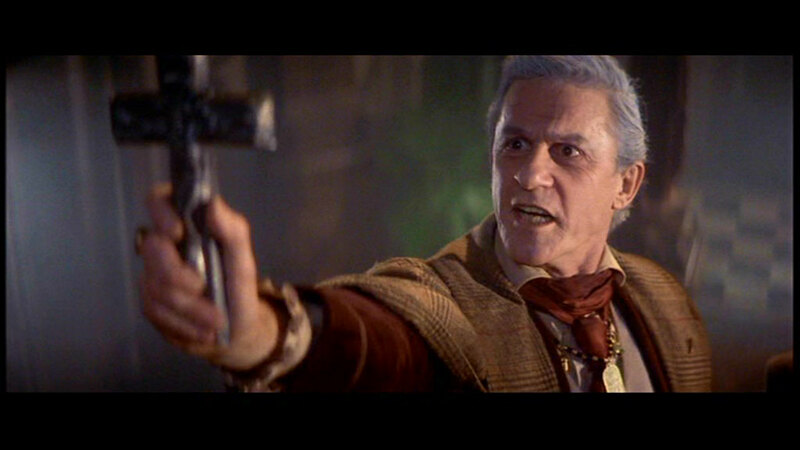 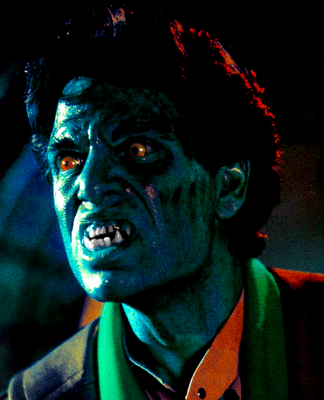 Fright Night (1985) Review – AiPT! 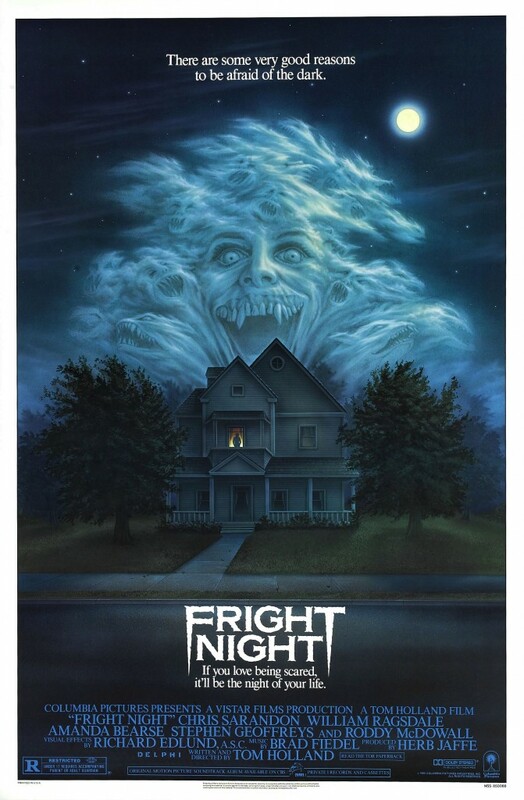 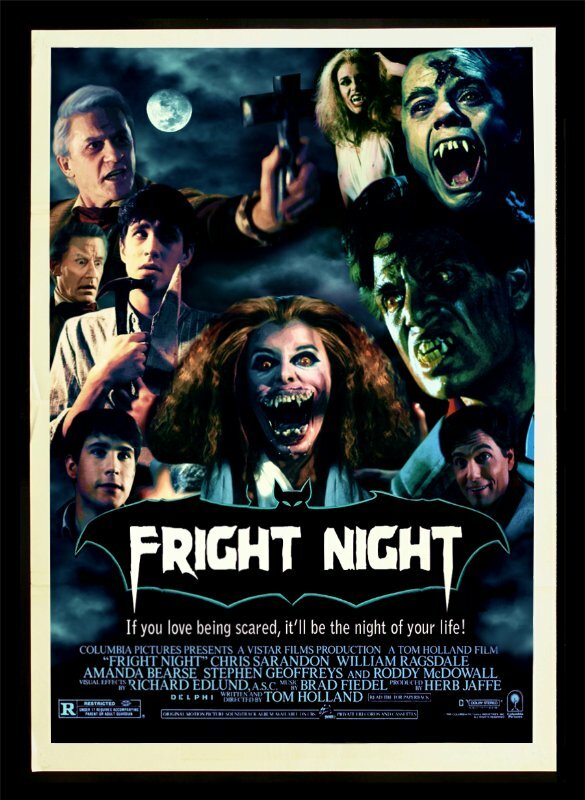 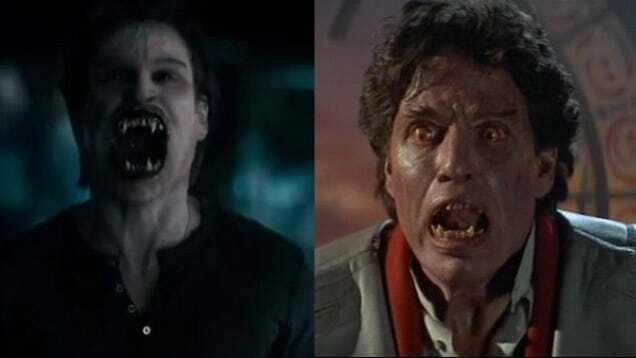 October 1st: Fright Night (1985) | B-Movie BFFs!